Are 3D Glasses Bad for Your Eyes? How many 3D movies have you seen so far in 2018? Star Wars? Avengers? Jurassic World? There’s a long list of hit movies giving fans the option for a 3D movie experience. 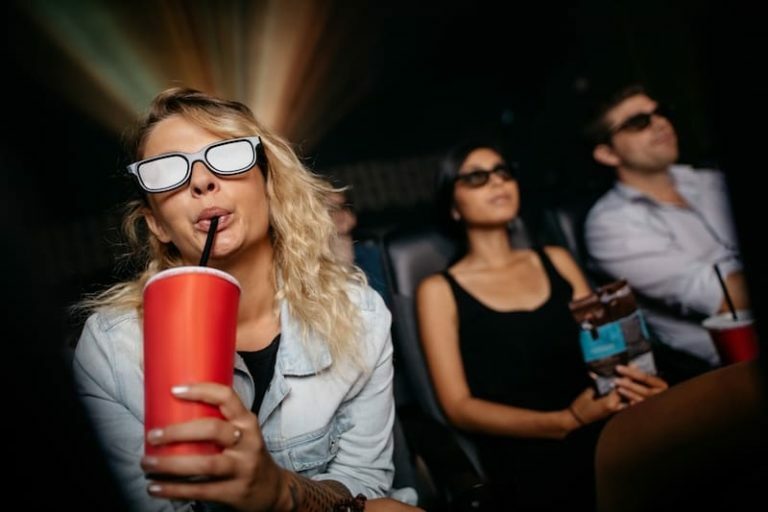 But even though 3D movies are fun to watch – are those goofy little glasses and special effects really okay for your eyeballs? Dr. Ryczek’s short answer is: Yes – those dorky 3D glasses are okay for your eyesight. Phew!! But even though wearing 3D glasses doesn’t actually damage your vision, they can cause eyestrain and bring on sensations of motion sickness. This has to do with peripheral vision and how the brain perceives and puts together images. Basically, 3D movies project two images onto a screen instead of one, and the movie theatre glasses you wear control how your eyes perceive each of the images. Essentially, each lens is engineered to allow each eye to see only one image. Your brain then processes both images at the same time, which merges the two separate images together to create an illusion of a single image jumping off the screen. This used to be achieved through wearing different colored lenses (think red and blue), but the color of the overall image was compromised and the quality was not always a crispy image. More recently, 3D glasses have shifted toward polarized lenses that are a more normal hue and don’t degrade the color but still control the image perception using directional polarization (think horizontal and vertical). This tends to result in crisper images, plus you don’t look as dorky when the lights come back on. So if you love 3D movies, there’s no harm in watching them – at least when it comes to your eyes! If you experience problems with your vision on a regular basis though, you should consult your eye doctor. To schedule your next eye appointment with our trusted St. Petersburg optometrist, call 727-327-8855 today.